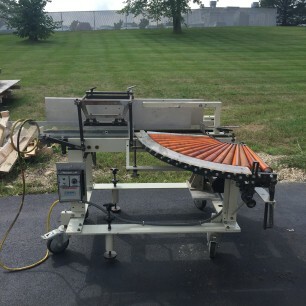 Automatic packer for collecting, and packing, folded and glued cartons into erected shipping boxes. 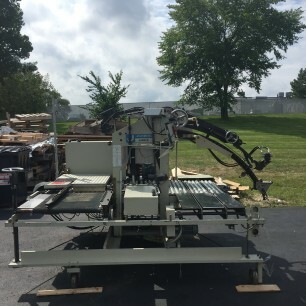 Owned In Stock by Best Graphics; Call Us Today! 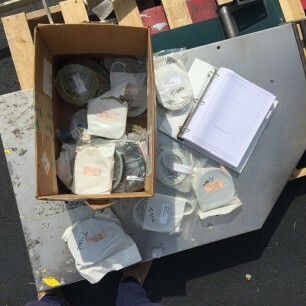 If you are looking for new options, Best Graphics Group sells new J-Pack High Speed Carton Packers. 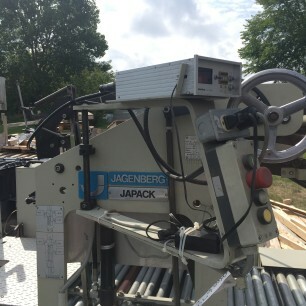 For more information on this Jagenberg J-Pack High Speed, Automatic Carton Packer click the “Get More Info” button to the right, or view the product brochure below.